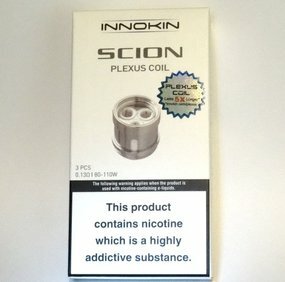 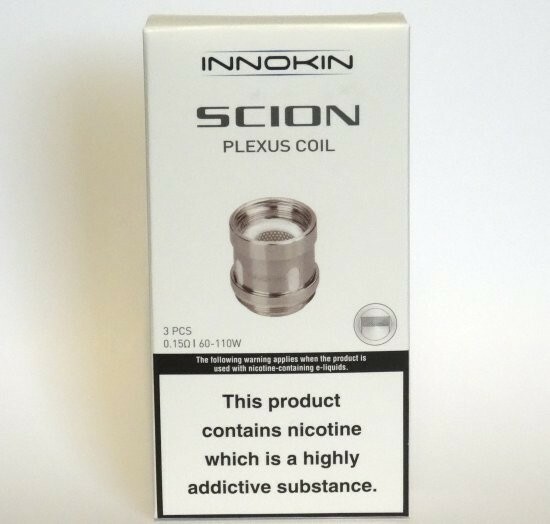 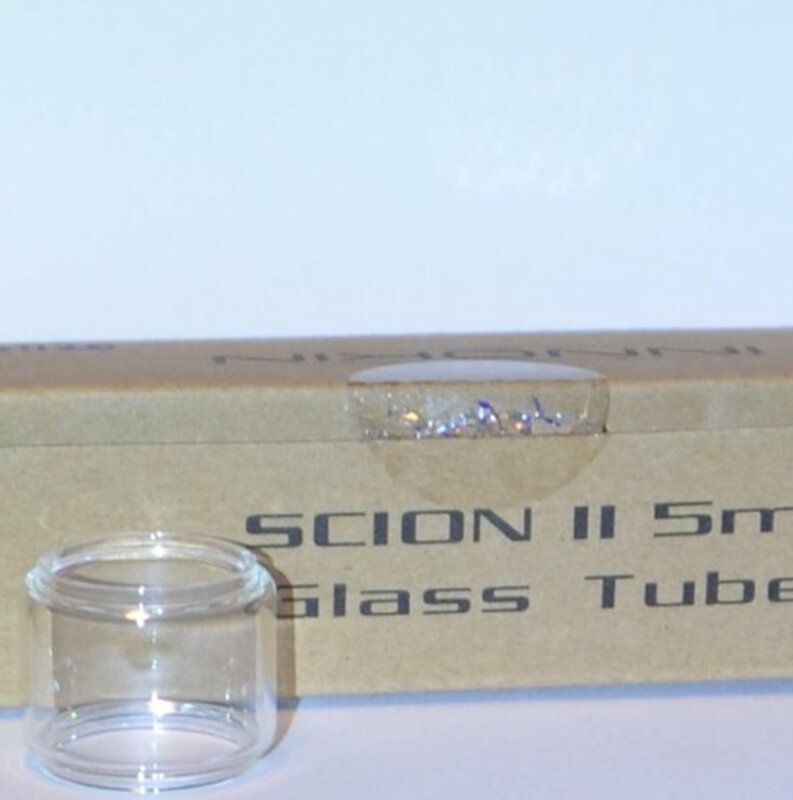 Innokin Scion 2 5ml Extension Glass | Electronic Cigarette Co.
One Innokin Scion II 5ml Pyrex glass bubble extension tube. 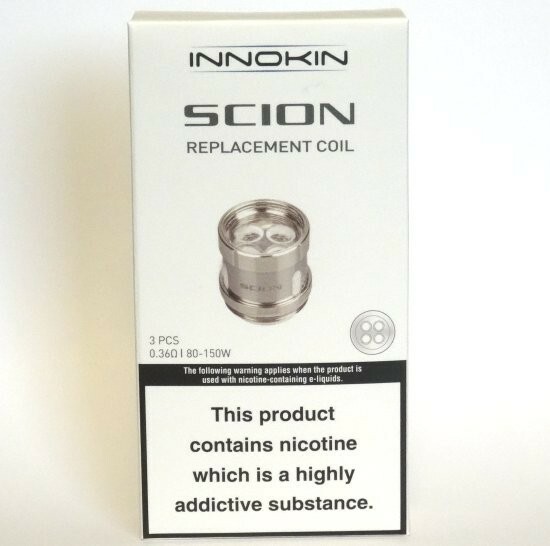 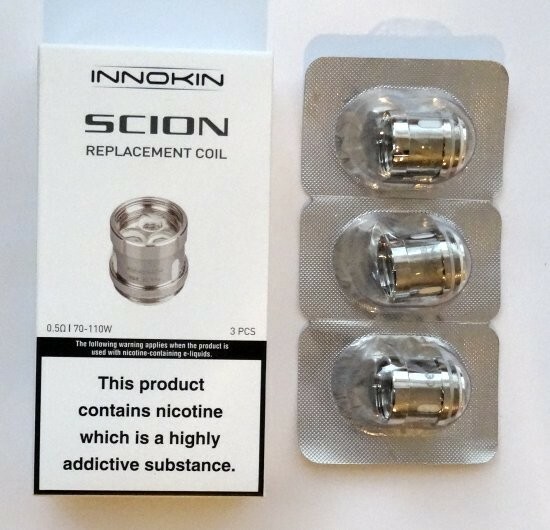 Genuine item but there is no authenticity sticker provided by Innokin. 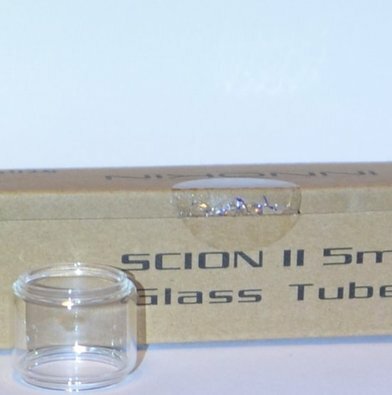 The glasses are not individually boxed so we have to send them in plain packaging. 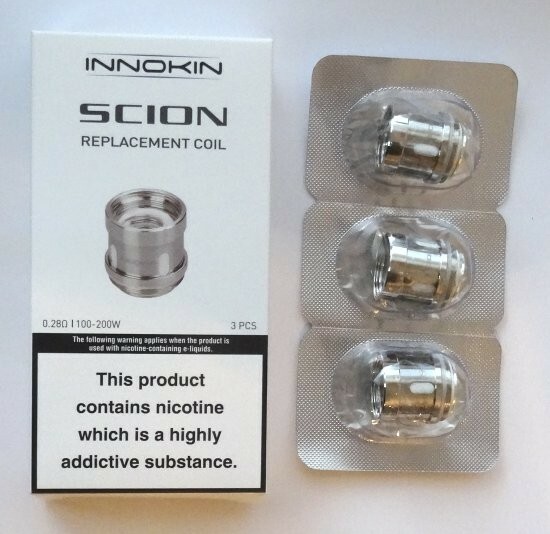 1 x Innokin Scion II Tank 5ml Extension Glass.